The Pragmatic Play-powered video slot Santa brings us a holiday atmosphere with riches hidden in presents under a Christmas tree, patiently waiting to be revealed and deliver prizes up to 50,000 coins. 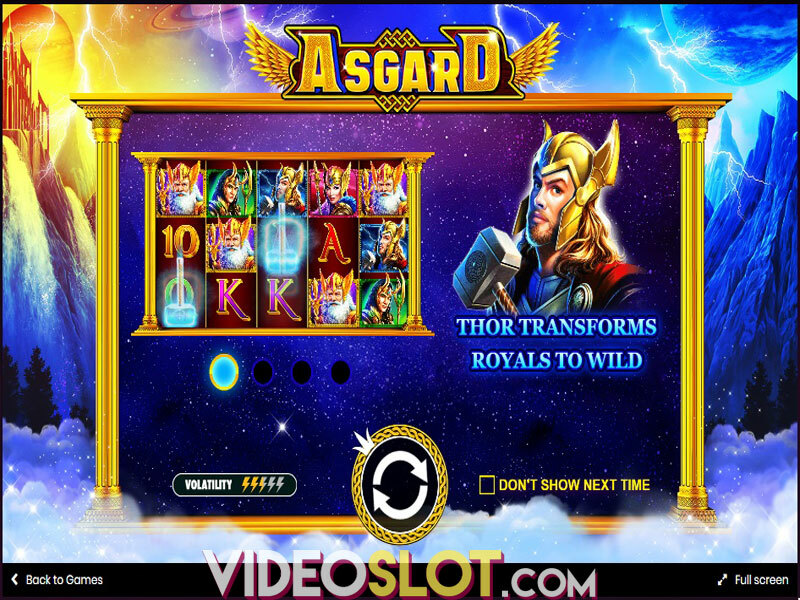 Free Spins, Stacked symbols, Wild substitutions and 4 different Jackpots offer chances of obtaining massive prizes and putting a smile on your face. With outstanding graphics, smooth animations and a jolly toe-tapping tune, this festive slot provides a thrilling and enjoyable playing experience. The 5x3 grid is placed in a snowy forest with 20 paylines to bet on. 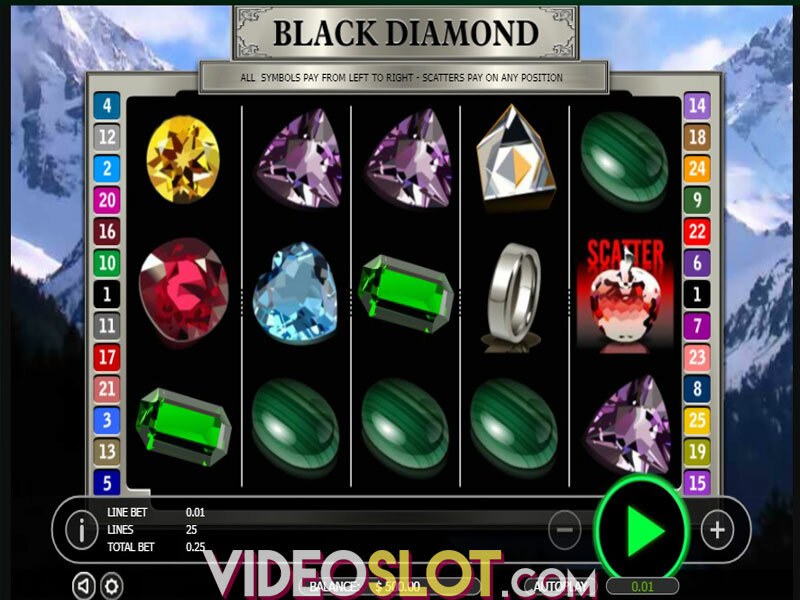 Up to 10 coins can be wagered per payline with a betting range from 20 up to 200 coins. Set the coin denomination by pressing + and - buttons to decrease the value down to $0.01 or increase it up to $0.50. You can spin the reels by pressing the Spin button or by turning on Autoplay so that the game continues for a chosen number of rounds. As long as symbols appear on adjacent reels on a payline from left to right payouts are awarded. The upper part of the paytable is occupied by theme-related symbols. Santa’s little helper, the Elf, will generously award 400 coins if 5 of a kind land on a payline. Furthermore, Reindeer and Bells grant 300 and 200 coins respectively for 5 of a kind. Landing a Candy Stick will deliver a 150 coin prize when 5 appear on a payline. Low-value icons are depicted with playing card symbol, 10 through Ace, neatly decorated as presents, providing sums from 50 to100 coins. Santa himself represents Wild landing stacked on the reels 2, 3, 4 and 5 and substituting other symbols except for Scatter and Bonus to boost wins. The Christmas tree stands for Scatter delivering payouts of 2x the total bet and triggering the Free Spins feature. 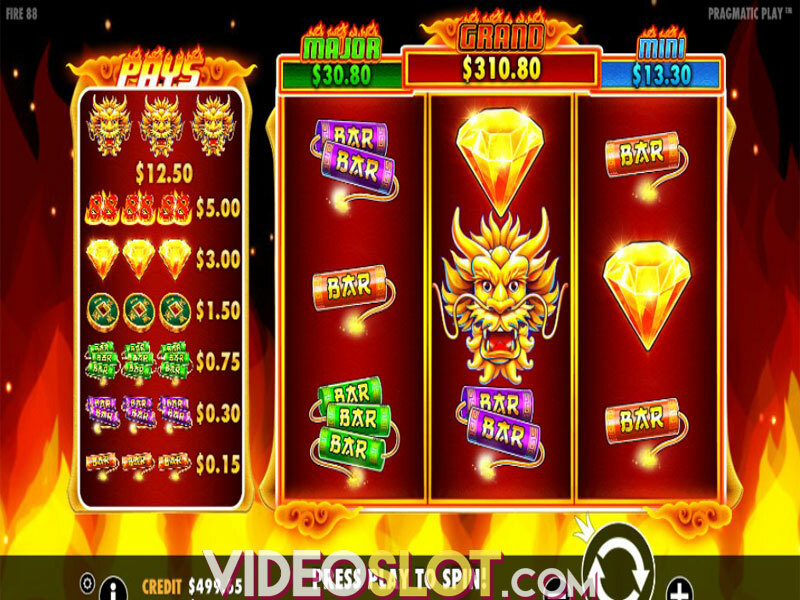 Bonus is represented by a present activating the Bonus feature when 3 of these hit the reels. Scatter only lands on the reels 2, 3 and 4 and once 3 Christmas trees appear on these reels, the Free Spins game will start with 6 spins and Santa landing fully stacked on the reels 2, 3, 4 and 5 offering chances to hit mega wins. Bonus icon appears on the reels 1, 3 and 5 and when 3 land, the Bonus Game starts. A new screen will appear with a Christmas tree and 12 presents distributed all over it. Open them to reveal prizes and find a Jackpot symbol. Once you find it, the feature will end. The values of revealed prizes will be added to the Jackpot value which can go as high as 250x your bet. There are a few drawbacks to these features, as the Bonus can’t be triggered during Free Spins and the Free Spins Game cannot be retriggered. Taking into consideration the always popular topic, excellent design and many opportunities of wins, since the game pays out steadily because of its medium volatility and an RTP of 95.92%, Santa truly delivers a rewarding and exciting gaming experience.